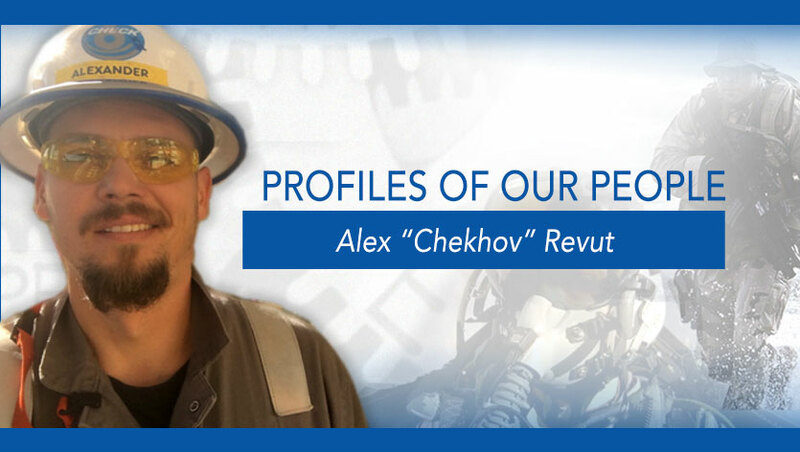 Alex “Chekhov” Revut has had his sea legs since he was old enough to walk. He was born in the Southern part of Russia, Krasnodar region and grew up in Novorossiysk City, the biggest Russian port on the Black Sea coast. In 1999, Chekhov joined the Novorossiysk State Maritime Academy, graduating at the rank of Lieutenant and was qualified as an Engineer-Navigator. 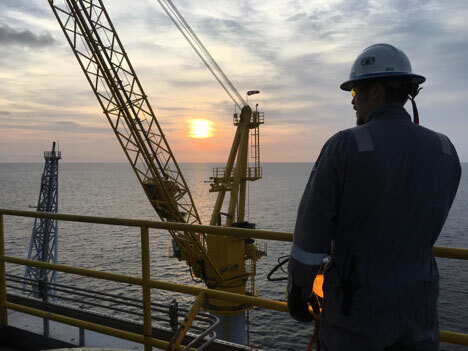 In 2005, he decided to build his career in the oilfield and started working as a Translator in the drilling department on the “Orlan” offshore rig, Sakhalin-1 Project, located in Okhotsk Sea, on the North of the Sakhalin Island. In a year, he became a Drilling Logistics Coordinator. 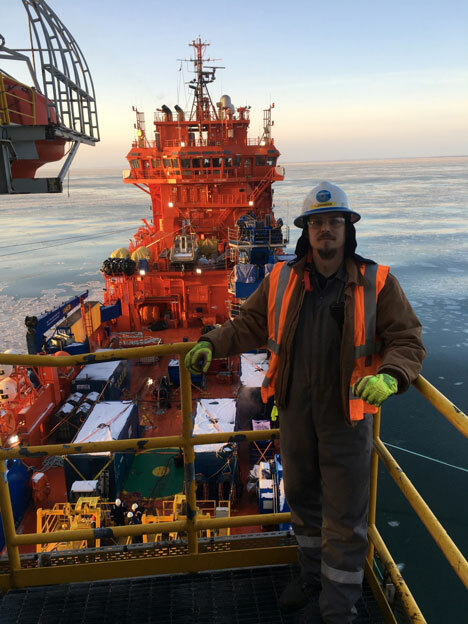 Afterwards, Alex got new experience working on the Sakhalin Land Rig 262 “Yastreb”, as a Rig Warehouseman and Rig Move Field Coordinator. 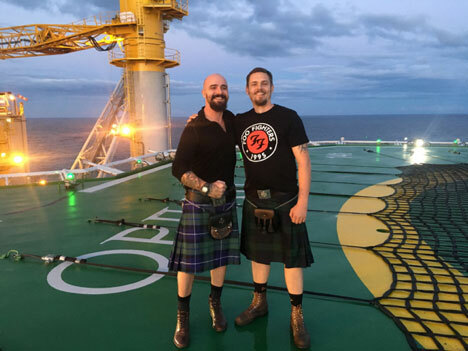 Finally, in 2012, he joined the new drilling campaign on “Orlan” and participated in drilling the world’s deepest offshore wells. In August 2015 Chekhov joined the Check-6 Team. Plus, he’s had some fun along the way! Thanks for all you do, Chekhov!